Be more, Do more, Have more, Know more, Earn more! I don't run your business - I help you run it better. On a daily basis, I coach, advise and train business owners, professionals, and teams to Be, Do, Have, Know & Earn more in their professional and business lives. It is important to change the way we view business. I encourage my clients to embrace innovative ideas, take risks, break down global barriers and be creative. 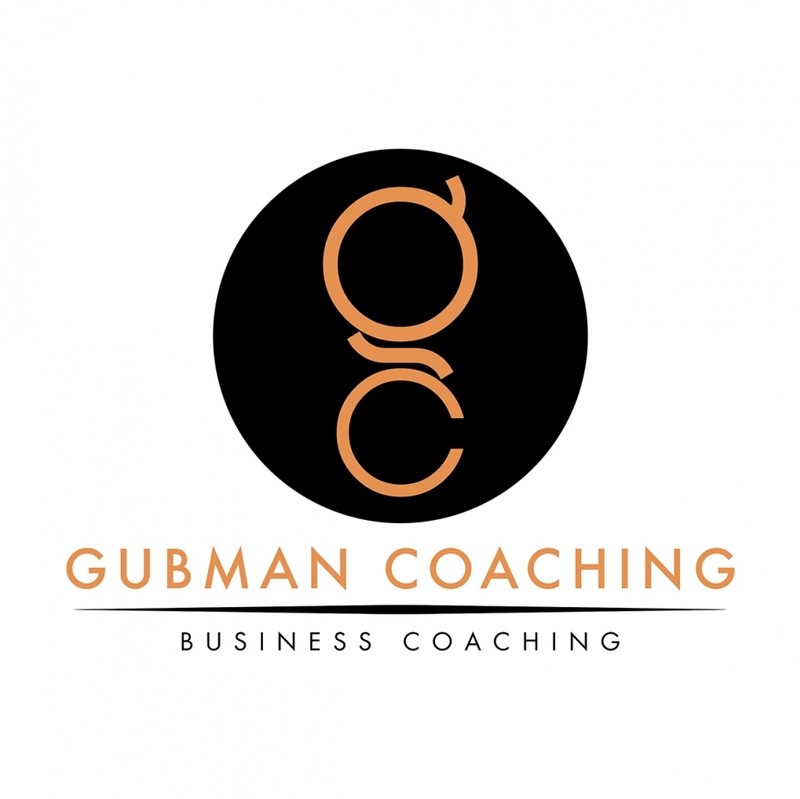 I coach professionals & business owners JUST LIKE YOU to achieve their dreams! My clients benefit from my more than 35 years of business experience and an extensive record of accomplishments as a Business Leader, International Managing Director and General Manager. My various roles, experience, and multilingual skills have made me a pro-active professional with diverse responsibilities in long-term sales strategies, key account management, financial planning, and ongoing marketing and distribution initiatives. As a business leader, I had a hands-on management style, creating an environment in which others can grow and prosper. Please feel free to check out my site for articles, blogs, newsletters, e-books, calculators and more that are there to assist in moving you towards your goals faster and efficiently.